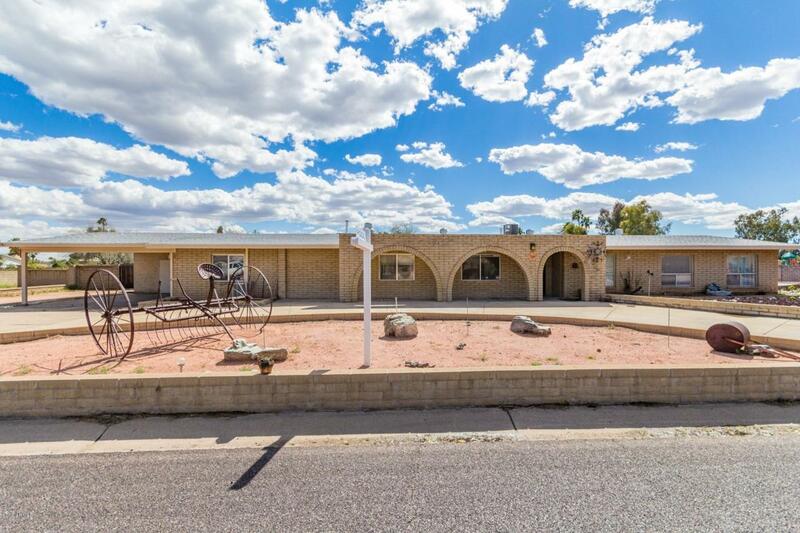 Welcome home to this beautiful ranch house that is waiting for you to put your personal touches on it. NO HOA! With 7 bedrooms and 2 bathrooms the opportunities are endless! 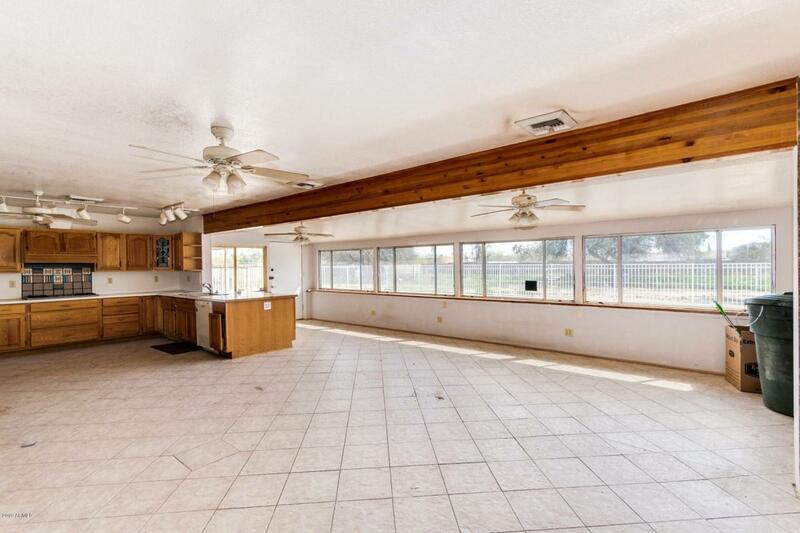 As you enter the home you will find a large open floor plan that opens up to a large backyard for all your entertaining needs. Have toys? Bring them all because you have plenty of room for everything. 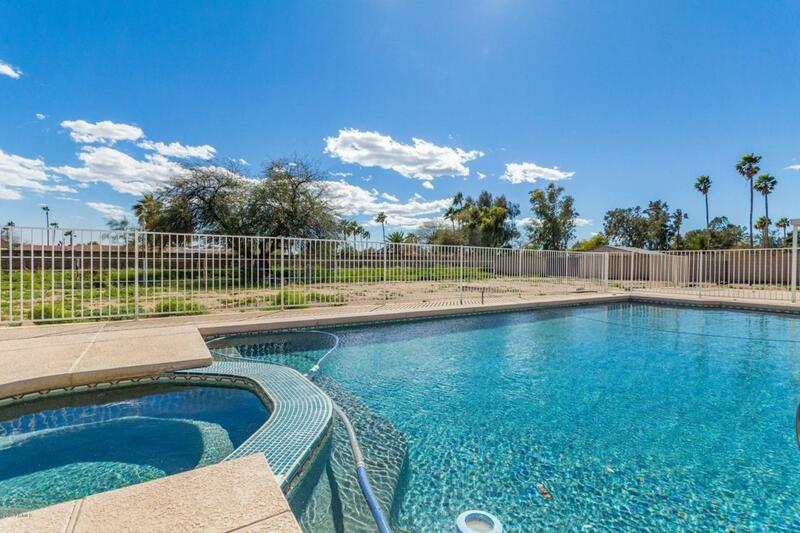 Don't forget the heated pool that was recently just redone! 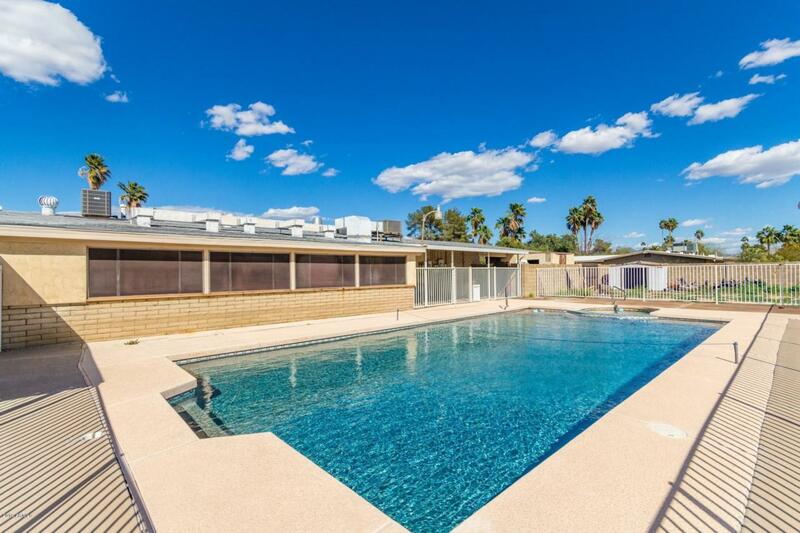 Investors make this your next investment home to fix and flip, rent out or make as a vacation rental! This could even be a great assisted living home/facility. Home is sold as is, owner will make no repairs.